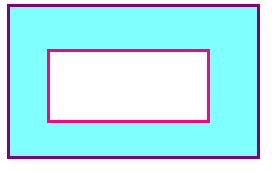 In this page perimeter of rhombus, we are going to see formulas to be used to find the perimeter of the shape rhombus. 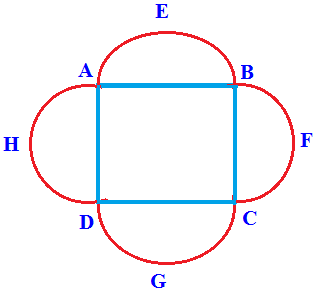 We have three ways to find perimeter of the shape rhombus. 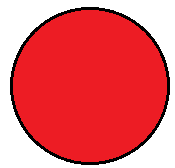 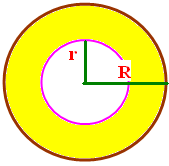 In rhombus length of all sides will be equal. 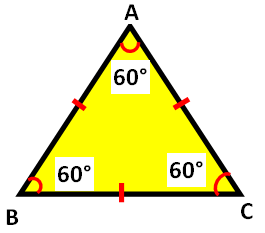 So, perimeter of rhombus is nothing but sum of all sides. 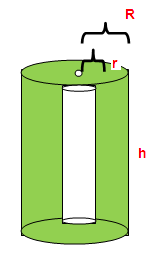 here "a" stand for length of each side. 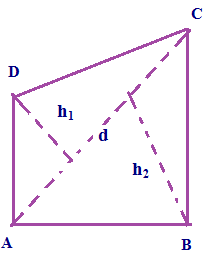 here d₁ and d₂ stands for length of diagonals. 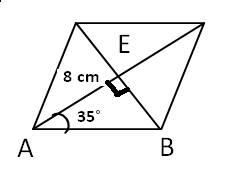 Let us see an example problem to understand how to find perimeter of the shape rhombus using one diagonal and one angle. 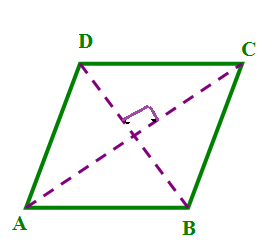 Find the perimeter of the shape rhombus given below. 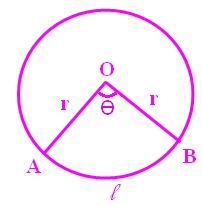 (i) Each diagonals bisect the vertex angle. 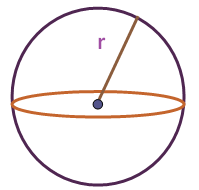 (ii) The diagonals of rhombus are perpendicular and they bisect each other. 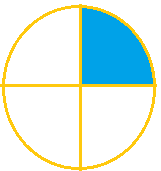 Find the length of the other diagonal and area of rhombus.If the perimeter of a rhombus is 20 cm and One of the diagonals is of length 8 cm. 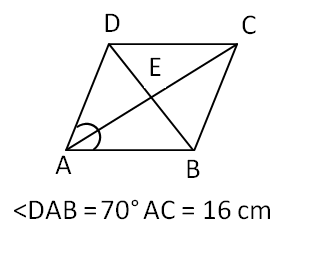 Since one of the diagonal is given and we have to find the other diagonal. 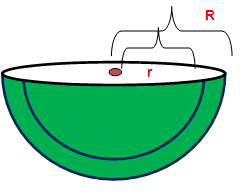 So we have to use the first formula. 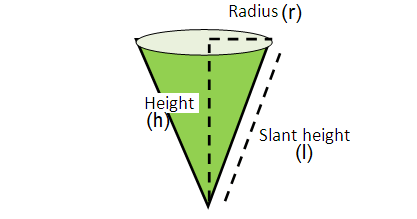 Find the length of each side of rhombus if the perimeter is measuring 260 cm. 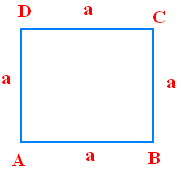 Find the perimeter of the rhombus whose vertices are A (2,-3), B (6,5), C (-2,1) and D (-6,-7). 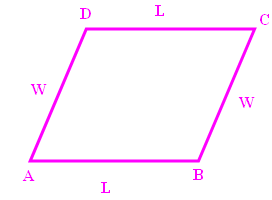 To find the perimeter of the rhombus first we have to find the length of the diagonals.